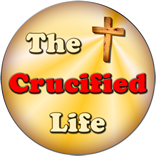 HomeThe Crucified Life Ministries BlogWhat Spiritual Claims Can You Make? What Spiritual Claims Can You Make? This is a lofty spiritual goal in the life of children of God. It is to be innocent of thwarting away any opportunity to tell another needy soul about Jesus Christ. Paul was emphatically certain of his own standing with God and boldly made this claim about his own life. He had taken all opportunities given to witness to others who were spiritually starving and in desperate need of being filled with the presence of God in their heart. I know that I cannot profess this statement as a truth in my life hinged upon my own personal witnessing. Likely neither can you. Missed witnessing opportunities dot the landscape of my spiritual life. Perhaps these neglected opportunities will never be available for me, or anyone else, to personally address again. Each opening mankind gets for witnessing to another soul is vital in the light of eternity. Those times you and I have missed the chance to testify about God to another person leaves their unsaved blood caked upon our hands. 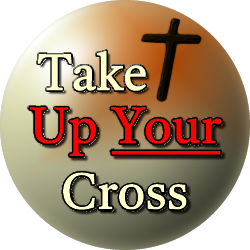 We will be held accountable to God for our witnessing, or lack thereof. What excuses can you and I offer to God for our lackluster efforts in failing to tell others about the eternal love of God?